Erdal Ozkan, professor and F.H. 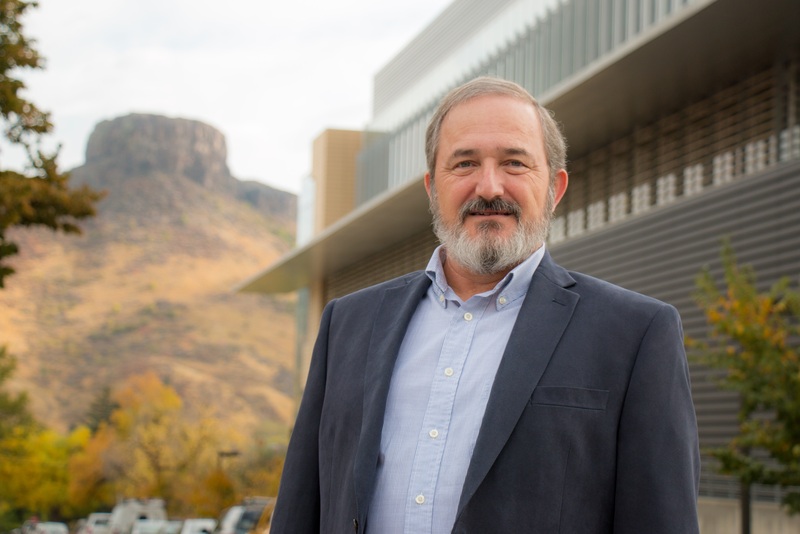 “Mick” Merelli/Cimarex Energy Distinguished Department Head Chair in Petroleum Engineering at Colorado School of Mines, has been awarded the 2018 Rocky Mountain North America Regional Reservoir Description and Dynamics Award by the Society of Petroleum Engineers. Regional technical awards recognize significant achievement or contributions to the advancement of petroleum engineering in the area of the technical discipline. Recipients are individuals whose contributions to the technology stand out sharply and advance the discipline. A distinguished member of SPE, Ozkan’s research interests are reservoir engineering, flow in porous media, pressure-transient analysis, unconventional reservoirs and horizontal and multilateral wells. He has authored or co-authored more than 130 papers, co-authored a book and contributed to several others. Ozkan served as an SPE Distinguished Lecturer on shale gas reservoirs in 2011-2012 and executive editor of the journal SPE Reservoir Evaluation and Engineering from 2003 to 2005. He received SPE’s Lester C. Uren Award in 2013 and Formation Evaluation Award in 2007.